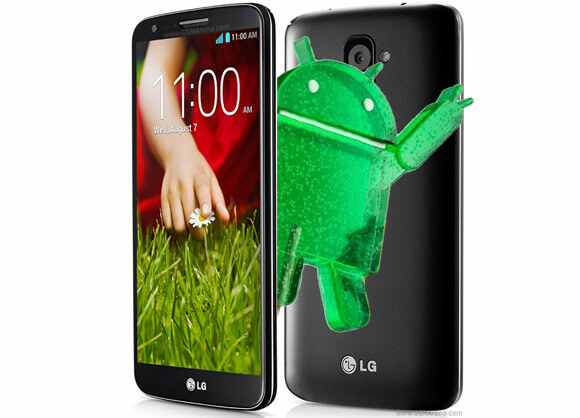 The Android 5.0 Lollipop update for the LG G2 looks to be happening right now for some users in South Korea. According to LG Phone Firmware, which tracks the company's progress on updating its smartphones, the Lollipop update for the phone is seeding right now for LG G2 units working on SK Telecom and LG U+ netoworks. The update is marked under the version V30D, with the "3" indicates the Android version. V20A is a KitKat build, while the V20D is the build that brought Knock Code to the G2. In fact, you can go ahead and download the update yourself, but always be prepared to revert back to your stock build. In any case, this shows that LG will soon be releasing the update internationally as well. A recent video of the LG G2 running Android Lollipop appeared and there you can see what the update looks like. Thanks for the tip, Hitardo! What you have done to make your g2 to lollipop version.I am using f320k.